I designed a new web page to better welcome visitors and to navigate in a more straightforward way through my content. I tried to keep the design as simple as possible, emphasizing the main sections, which use to be a bit hidden. I also made small changes to my blog for it to better match the main page. Nothing special to tell about, it’s mainly a cosmetic change. 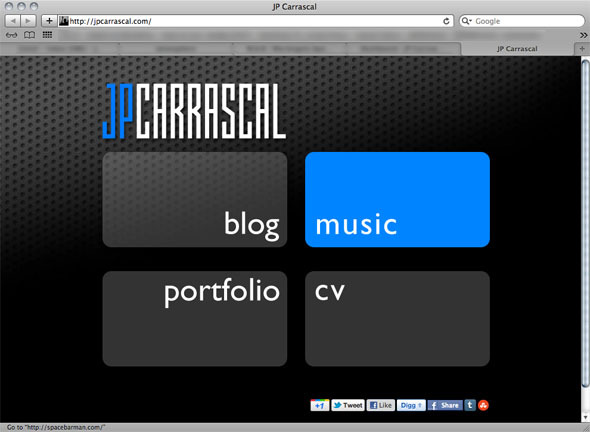 But I think it makes my website look cooler!